A QR or “Quick Response” code is a specific matrix barcode that can be read by QR barcode readers and camera phones with scanning applications. The information encoded in a QR code can be text, URL or other data. 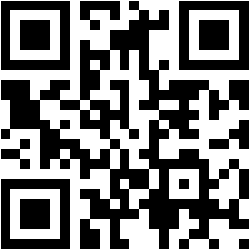 The design team at Accurate Box can create and place a QR code on your product. QR codes are a great tool for interactive and technological marketing of your product. The sample QR code shown here will direct you to the home page of the Accurate Box website when scanned.